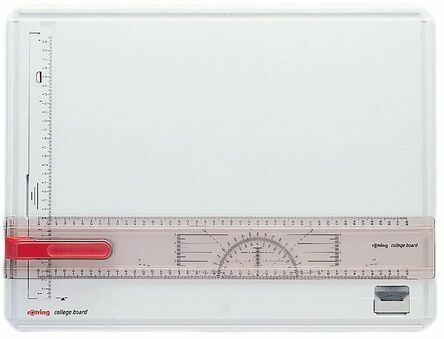 RobustMade of unbreakable and non-warping materialParallel straight edge with stop-and-go locking actionTwo magnetic clamp strips with central push button operationCorner clamp for paper positioningGuide rails for permanently smooth straight edge movement. 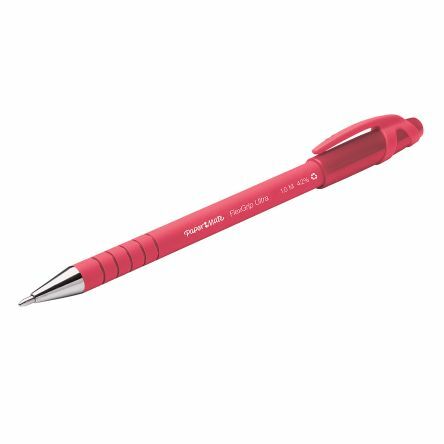 The Paper Mate® ComfortMate Ultra™ Retractable Ballpoint Pen features the Lubriglide® ink system to provide smooth writing and a comfortable grip. Triangular shaped rubberized barrel for a natural comfort holdLubriglide® ink system that provides a pleasant writing experience. 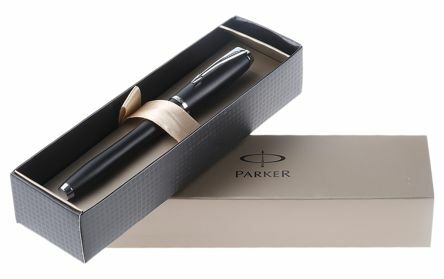 Parker Urban is a new generation pen that redefines modern writing and reinvent the rules. It combines ergonomics with art to give an unconventional bullet shape with perfect weight and balance. Stainless steel nibMuted lacquered black.